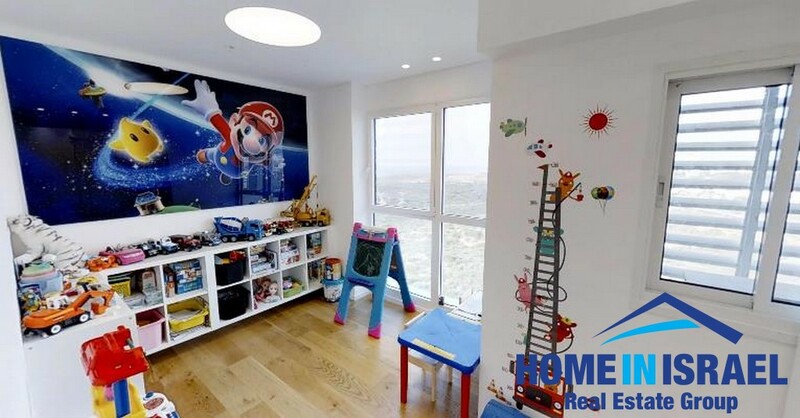 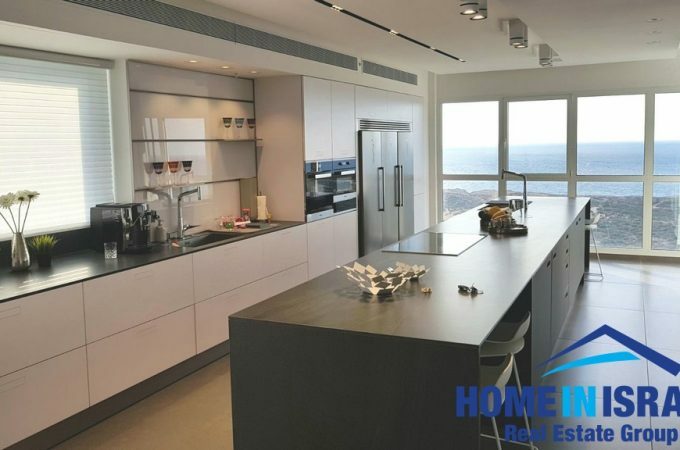 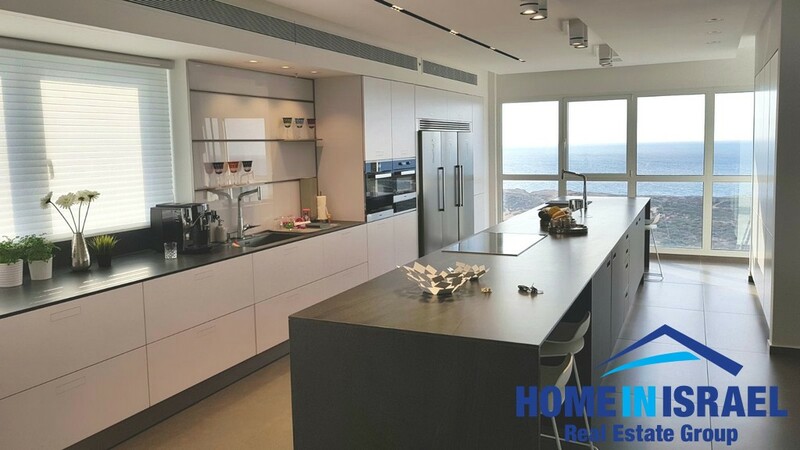 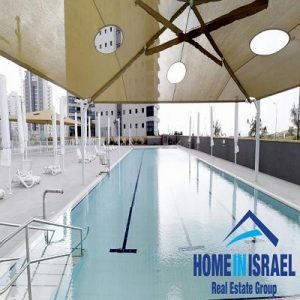 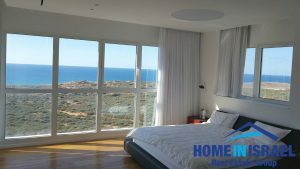 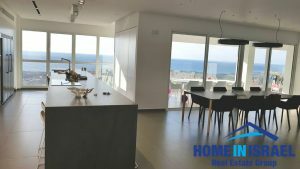 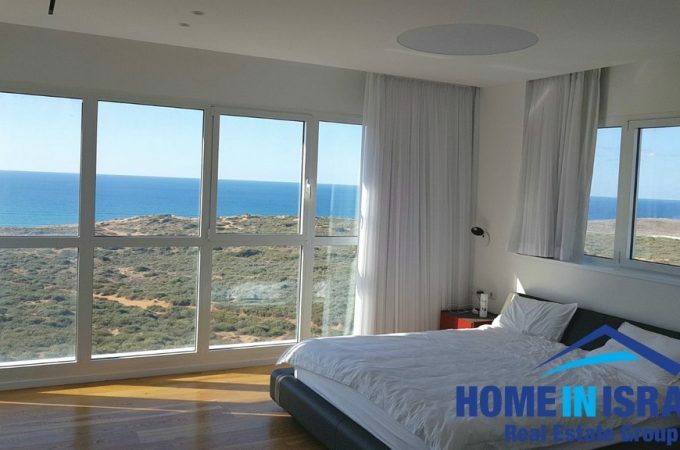 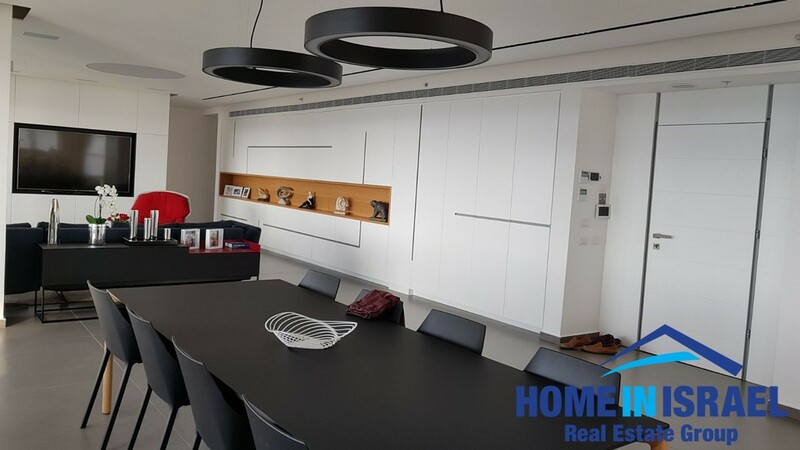 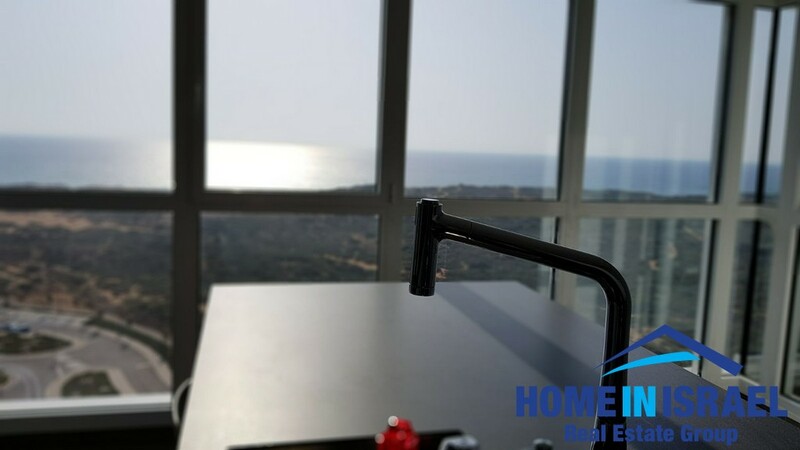 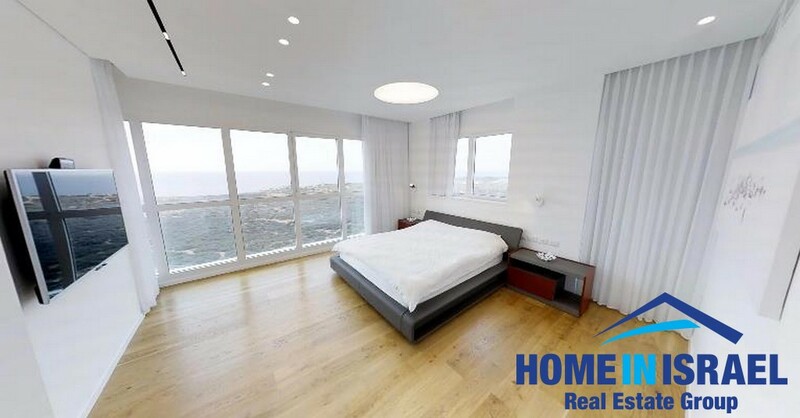 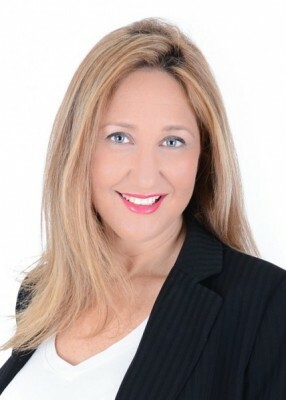 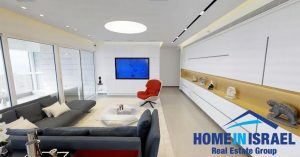 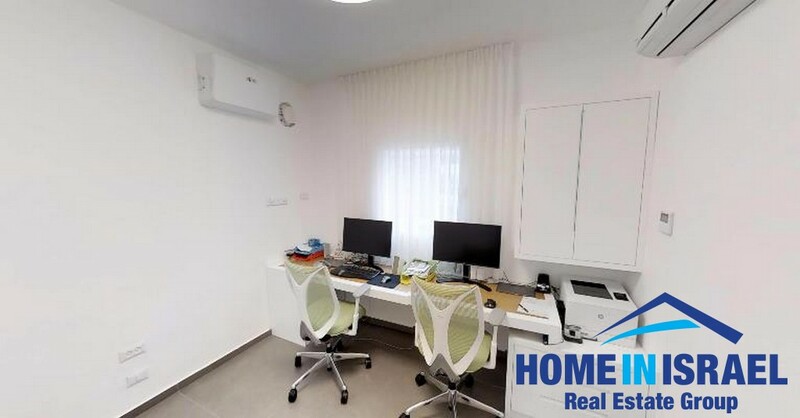 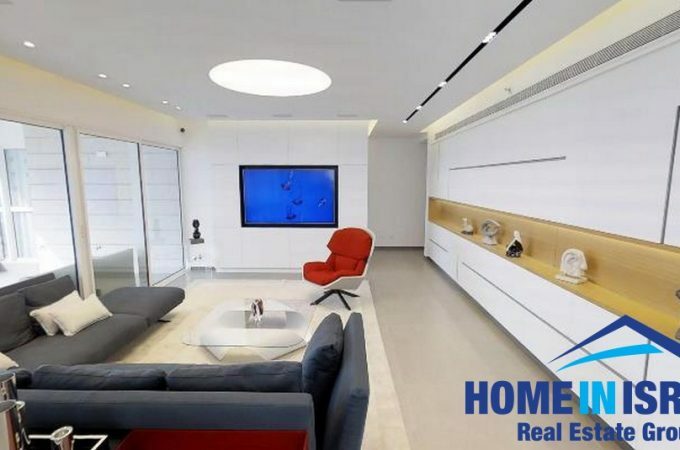 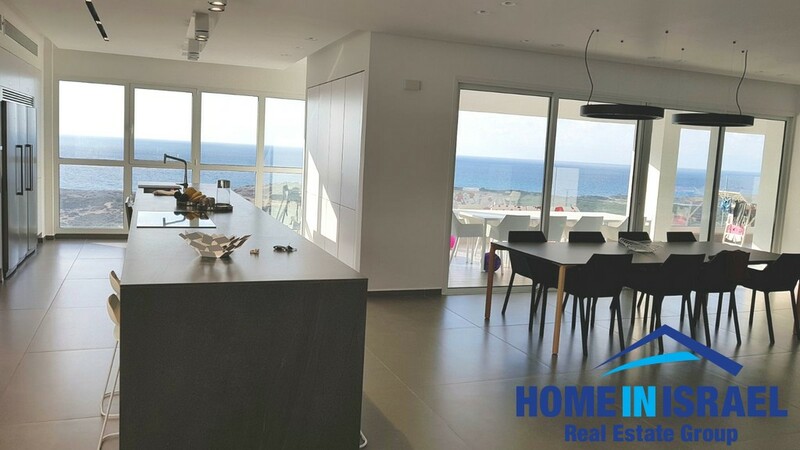 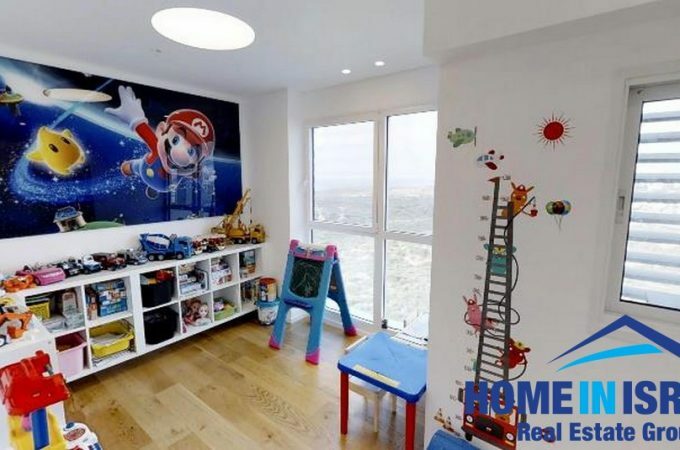 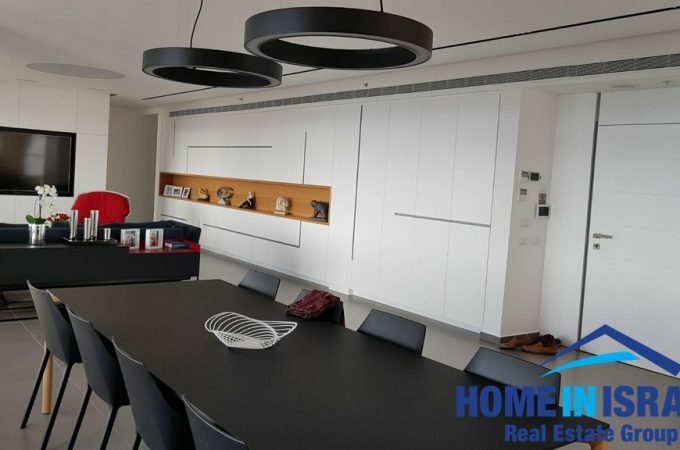 For sale in Ir Yamim in a brand new project on Uzi Chitmann Street, a 270 sqm. 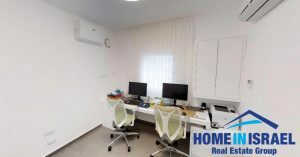 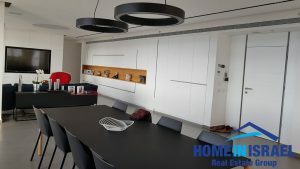 double apartment, 40 sqm. 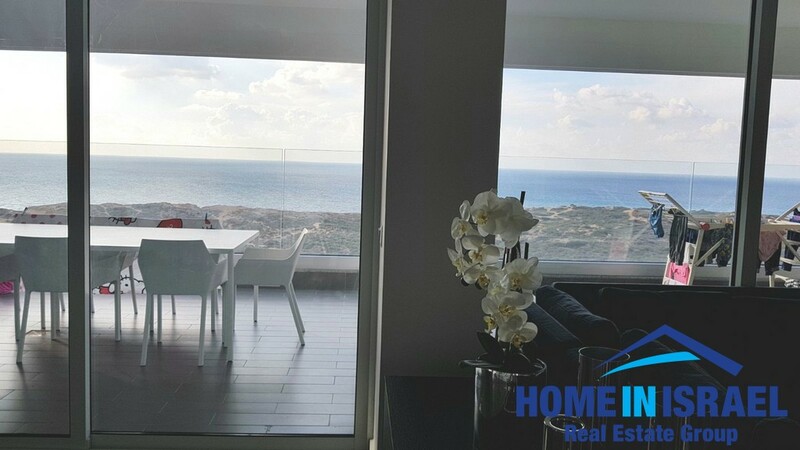 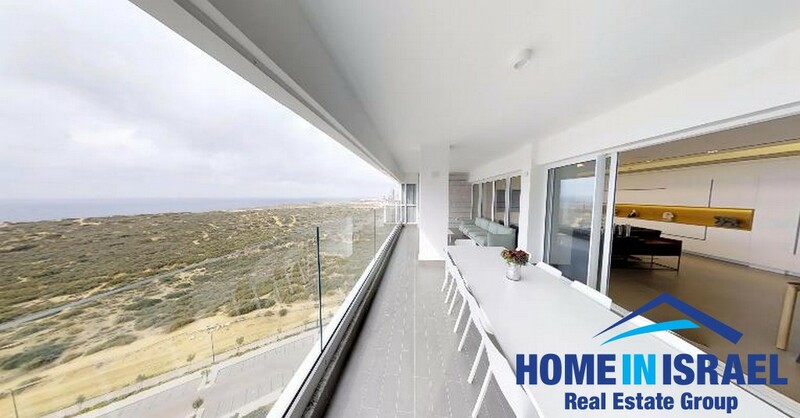 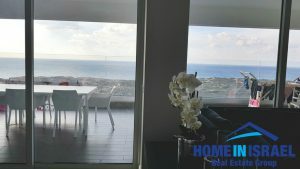 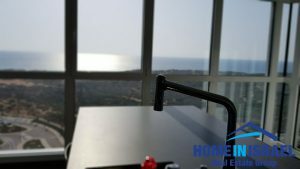 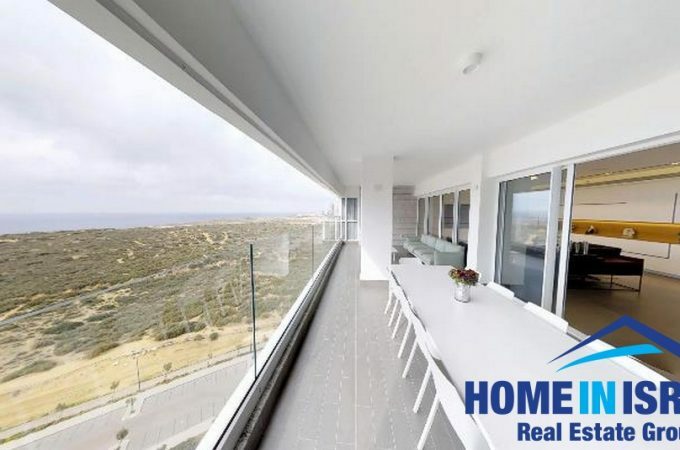 balcony looking over the beautiful sea & Iris Nature Reserve – forever, 4 air directions!!! 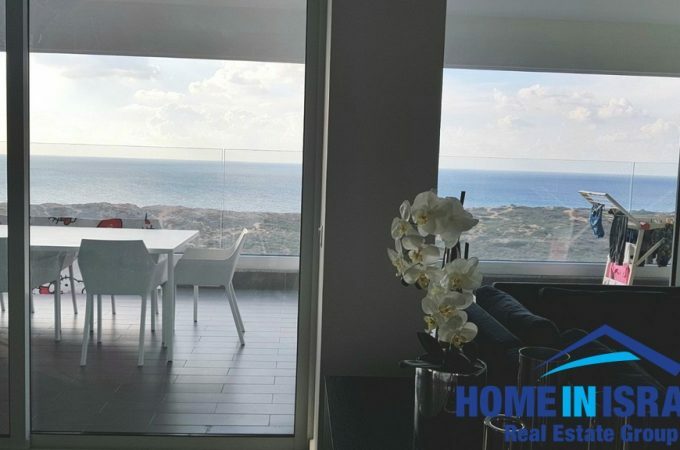 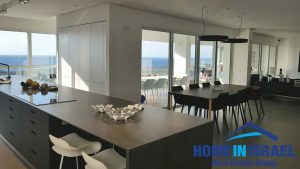 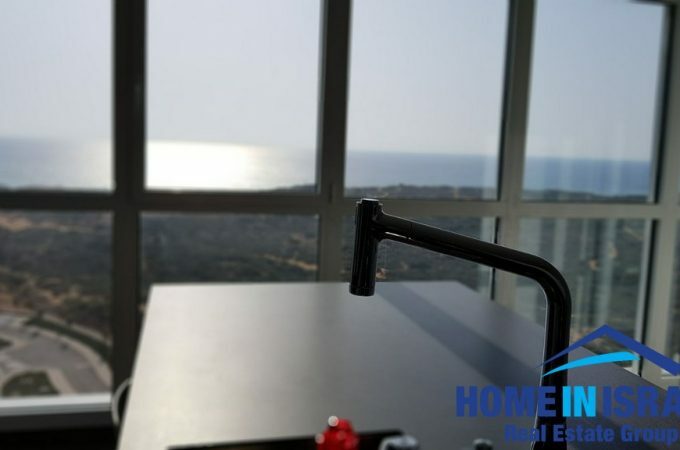 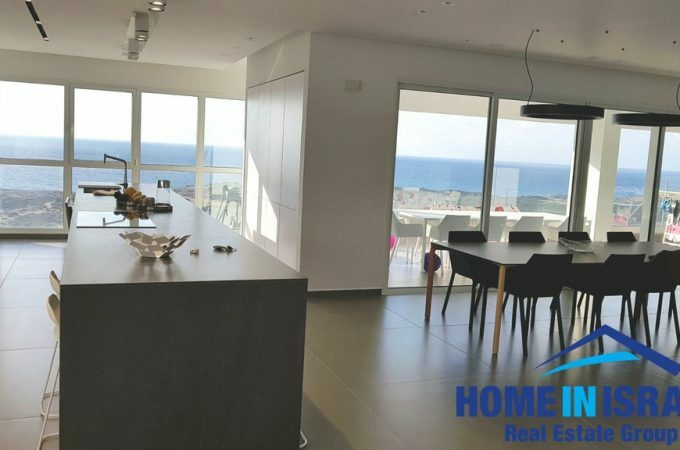 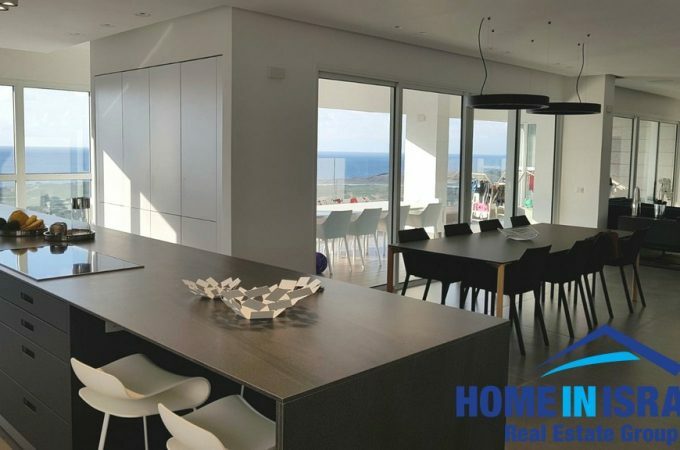 High floor with stunning sea view! The apartment has a large 12 sqm. 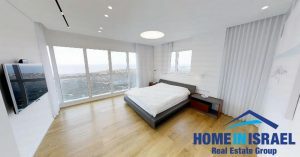 storage room, 2 underground parking spaces, 2 large en-suites, a very high standard imported European kitchen. 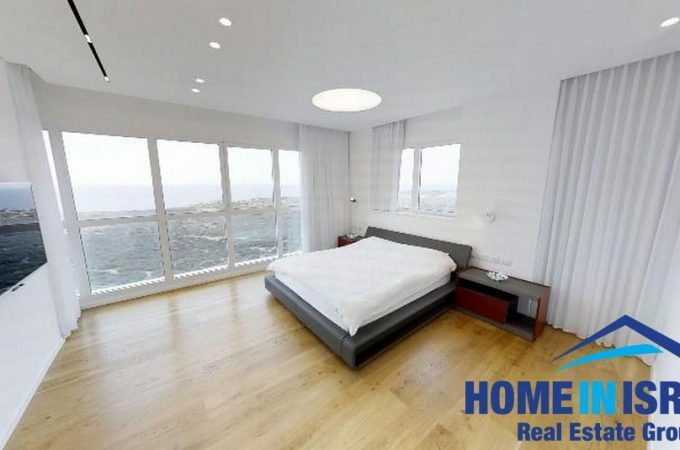 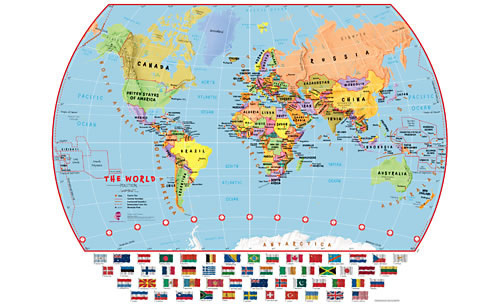 Just move in with your suitcases. You deserve to live your dream!